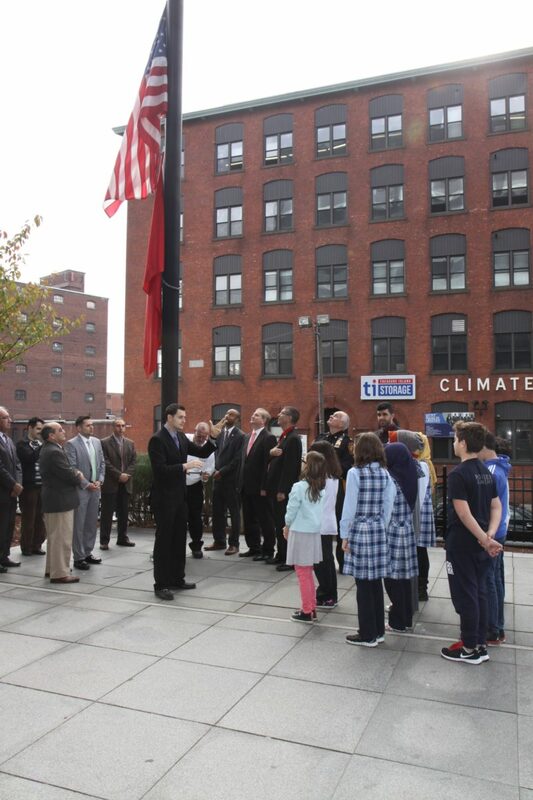 Wednesday, Oct 29th the Turkish Cultural Center in Clifton celebrated Turkey’s Independence at the Passaic County Administration Building located on Grand St, Paterson. 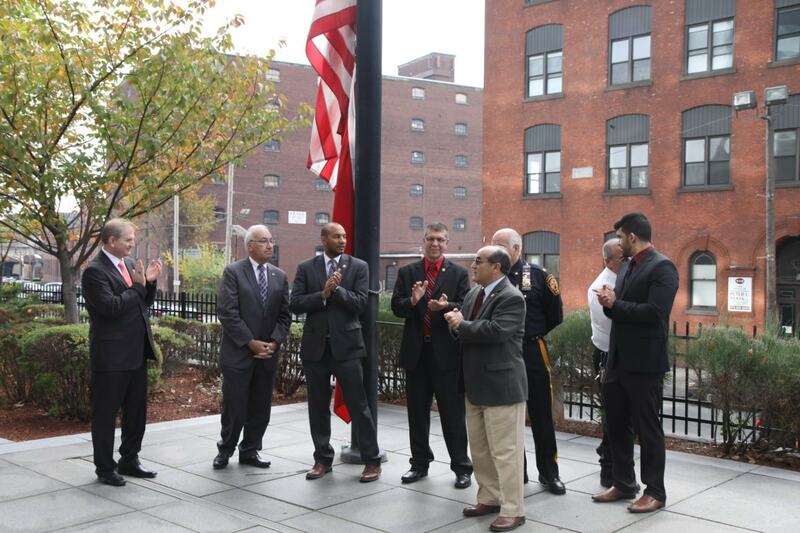 Director Pat Lepore introduced the county freeholders who were present such as; Bruce James, Theodore Best Jr, and Terry Duffy. 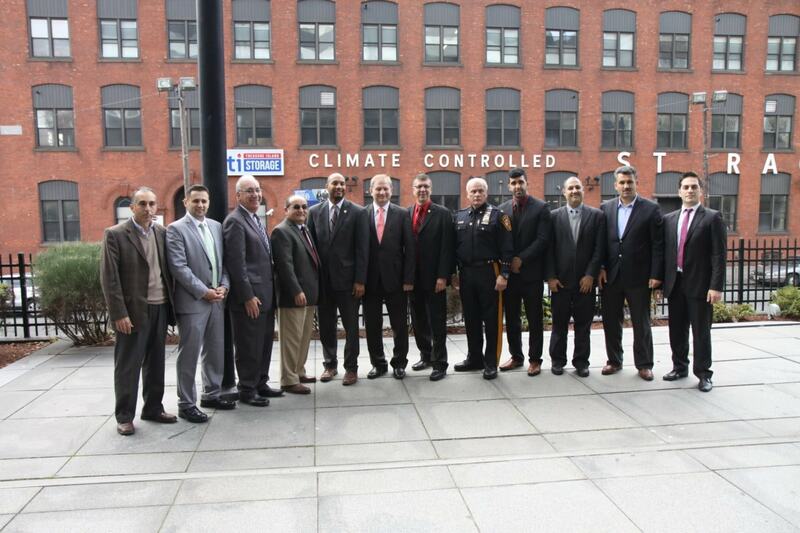 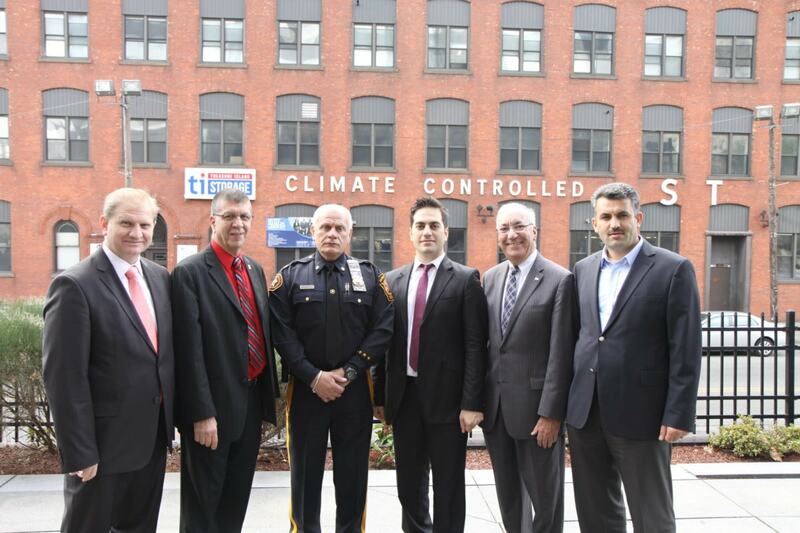 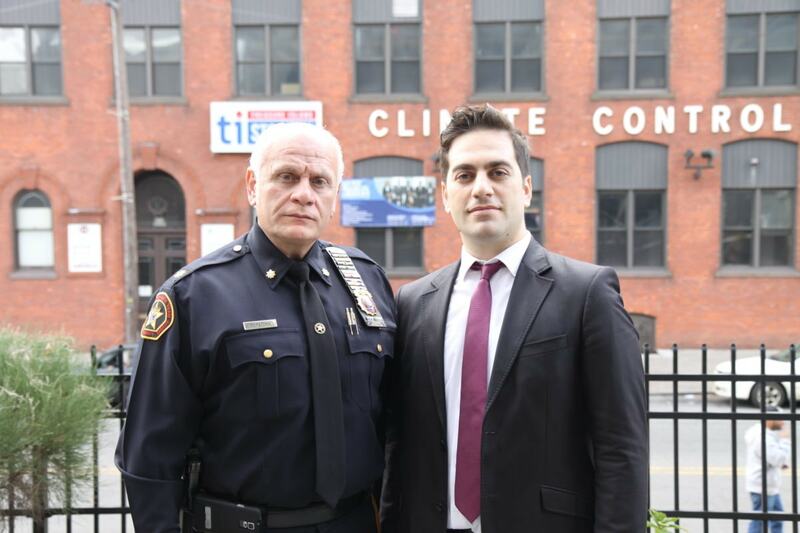 Also, who was present was Mayor of Clifton James Anzaldi and Commander Nart Hapatsha representing the Passaic County Sheriff’s Office. 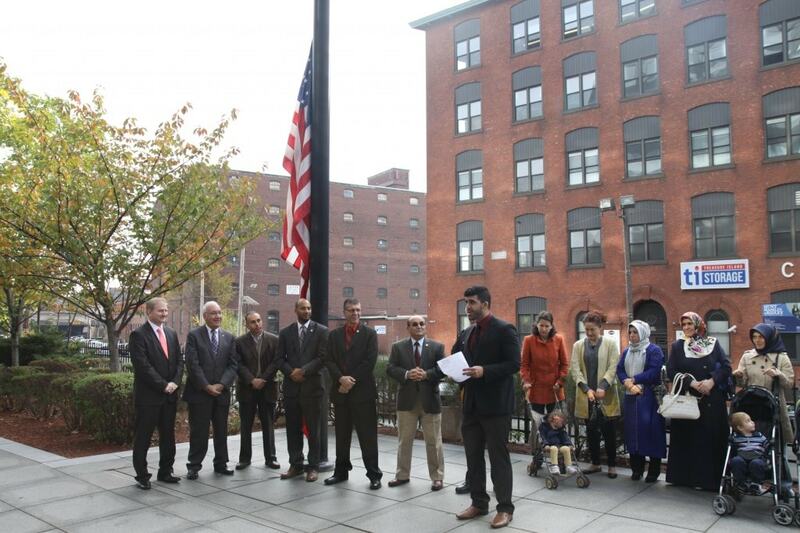 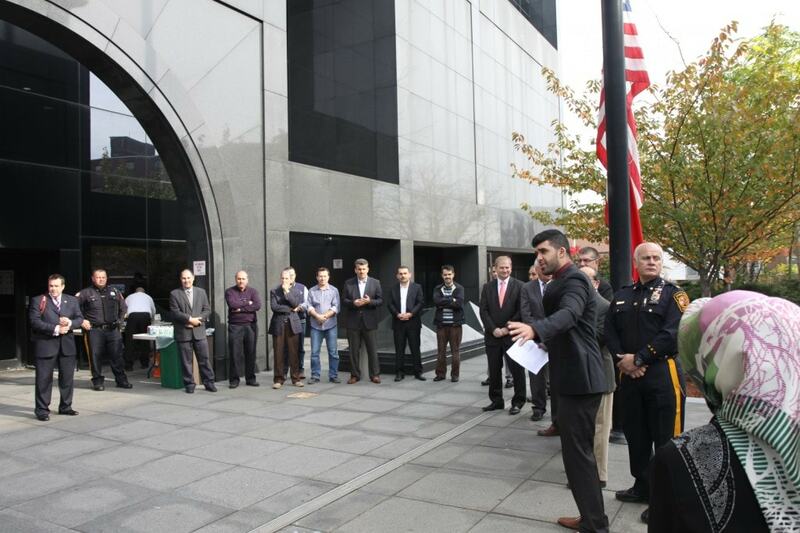 Farahi Ozturk, A Turkish Cultural Center Representive briefly spoke about why Oct 29th was an important day to Turkish American’s in the state. 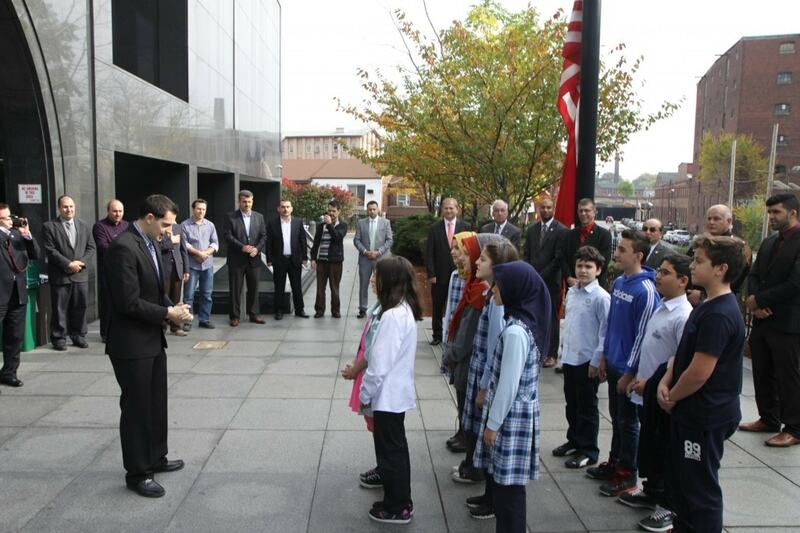 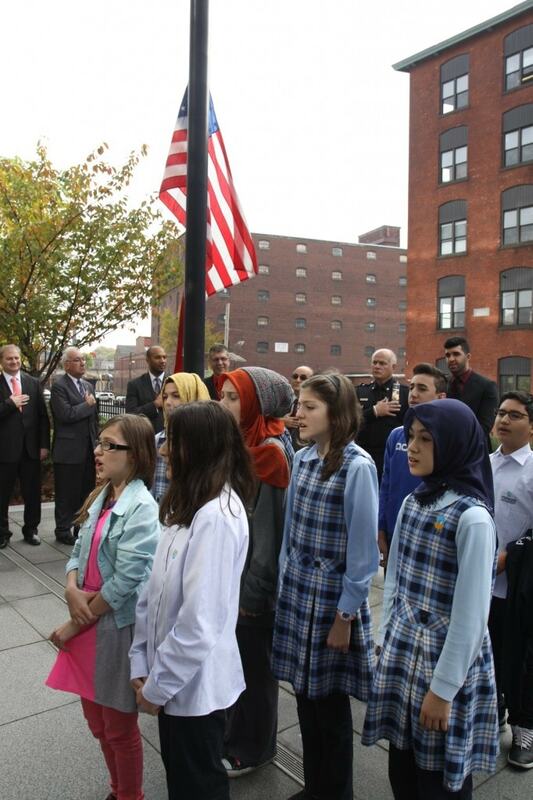 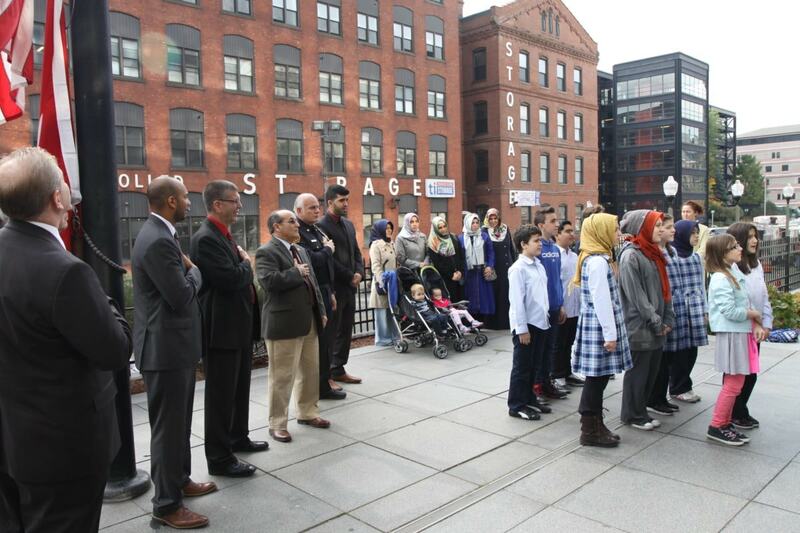 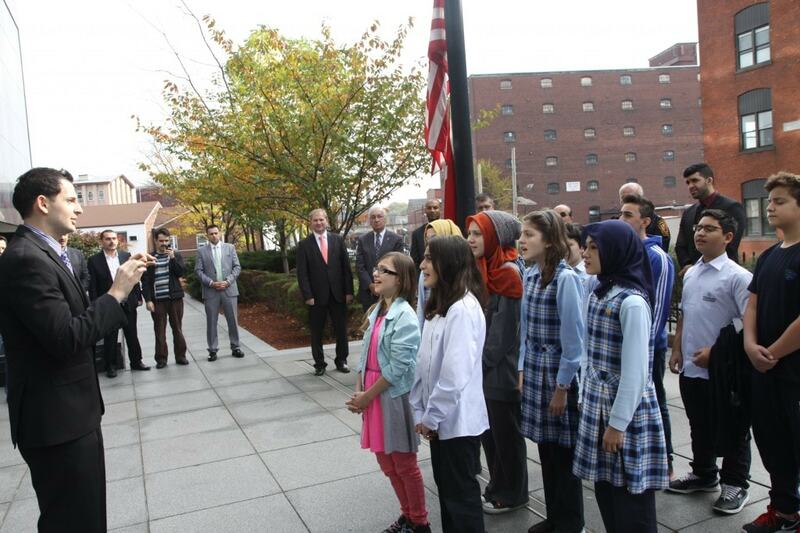 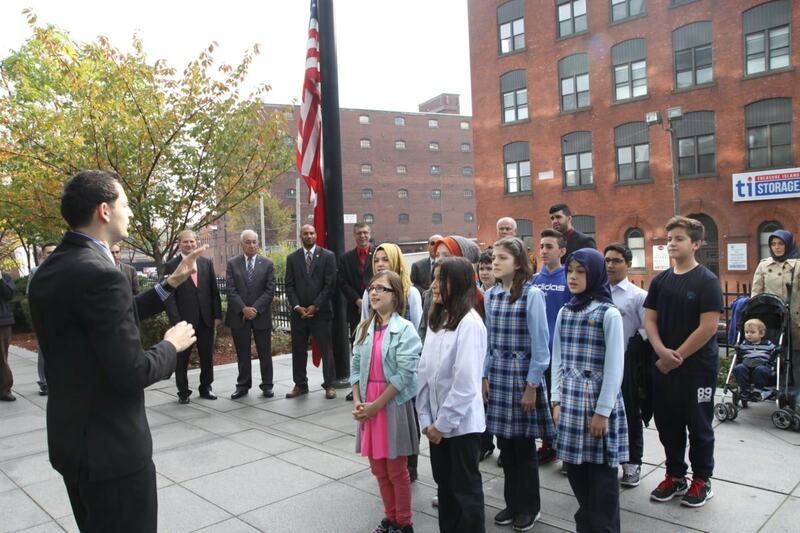 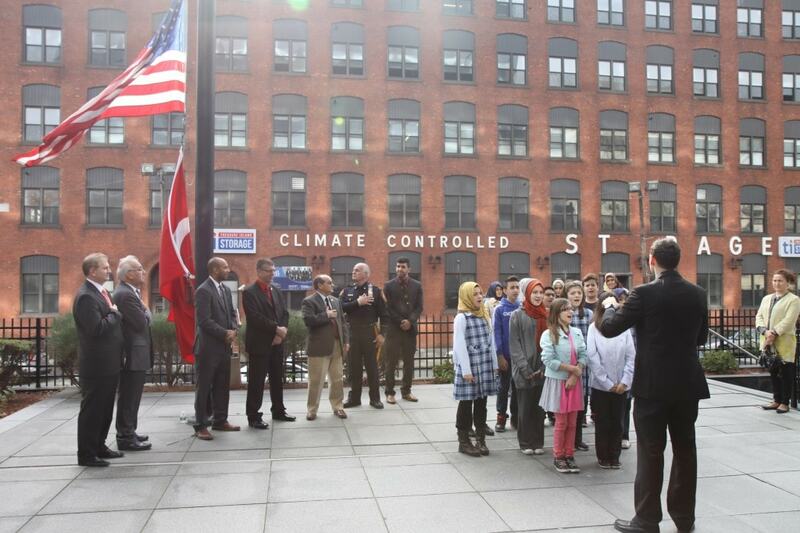 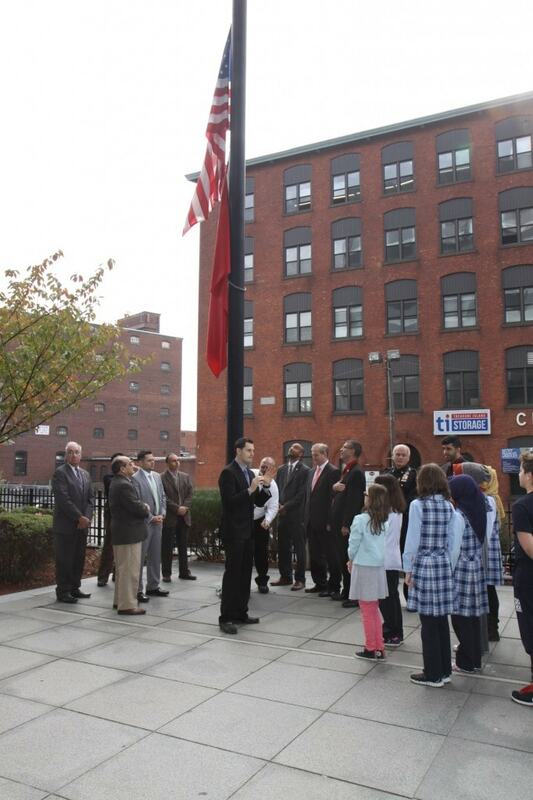 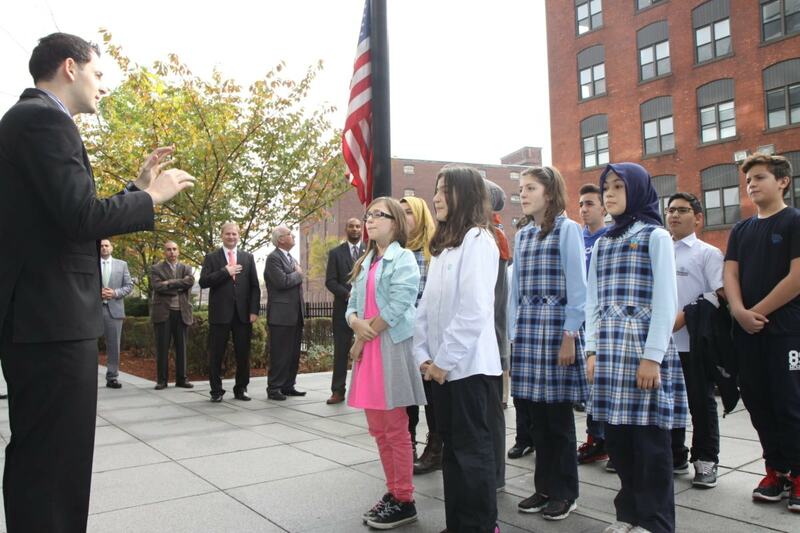 Students from the Pioneer Academy of Science read both the Turkish & American Anthem while the Turkish Flag was being risen. 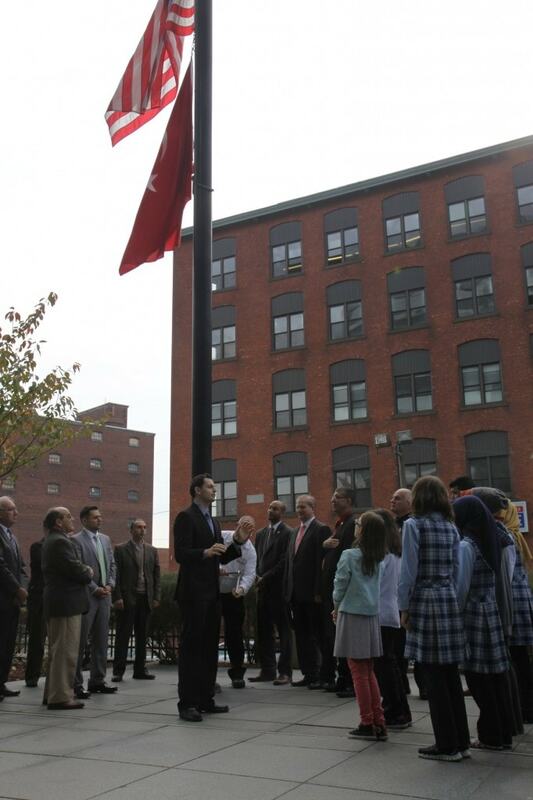 It was a wonderful afternoon to celebrate such an important day.